Custom beverage bags are an excellent way to amplify beverage profits while and reducing back of house storage. 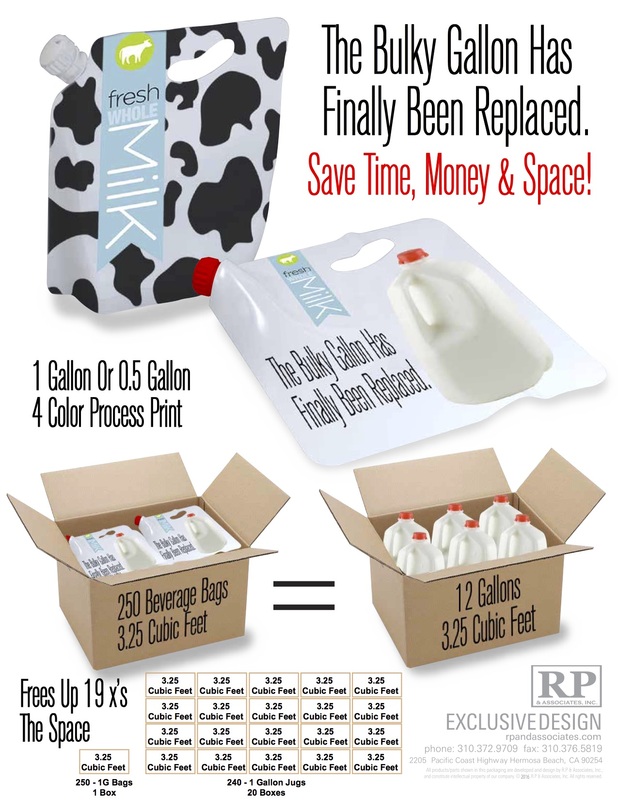 Beverage Bags fit more than 250 1-gallon bags into the same box that fits only twelve 1-gallon plastic jugs. This reduces required storage space and freight costs, while improving operational efficiency and sustainability. Just like jugs, beverage bags can be used blank, or can be fully customized.